It’s full steam ahead now to Christmas. Uckfield shops are fully stocked ready to welcome you and late night shopping is coming up on Friday. 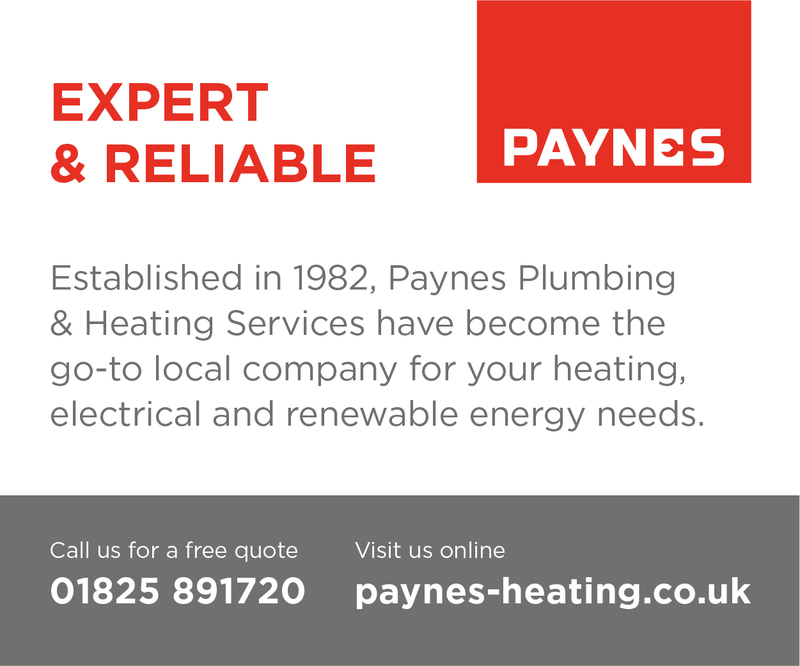 Read more here about what you will find where in and around town. Hundreds of Christmas trees have arrived at Staverton Nursery ready for festivities and other seasonal staples can be found there too. Poinsettias and cyclamen bring vivid colour and there are fun decorations in room settings to peruse. There are sweet treats and more produce too. 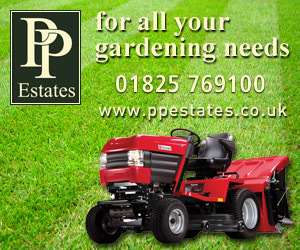 Plants always make popular Christmas gifts and this is the perfect time to settle many of them into the garden. 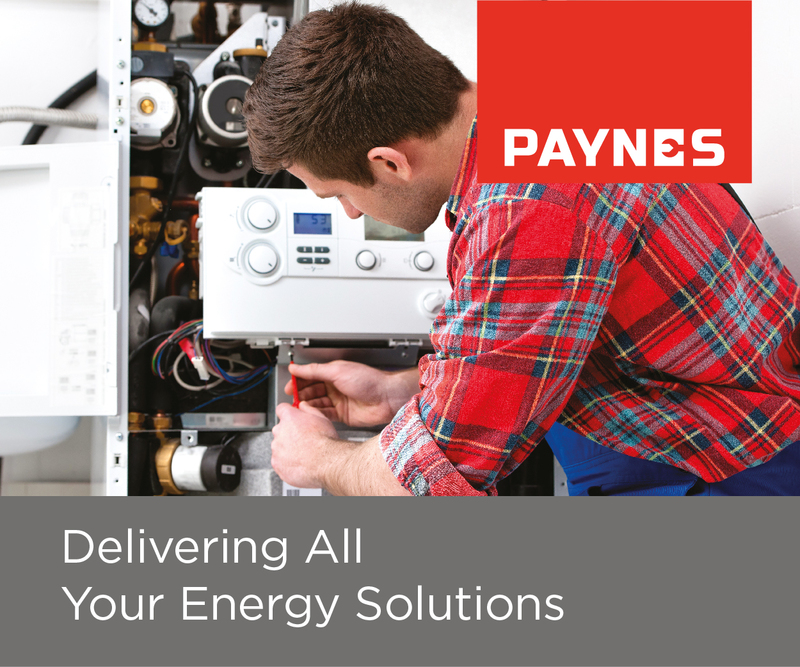 Experts at Staverton will be happy to offer advice as you choose. Just a few of the many hundreds of Christmas trees at Staverton Nursery – all different varieties, shapes and sizes. Poinsettia, so closely associated with Christmas. Cyclamen offering vivid colour on a grey day. Sweet treats and produce at Staverton Nursery. Decorations in one of the room settings at Staverton. Looking cuddly and cheery a festive snowman at Staverton Nursery. 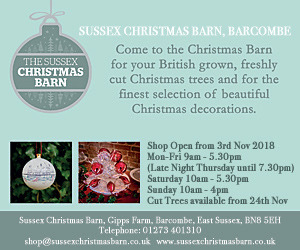 Christmas trees have now arrived at The Sussex Christmas Barn in Barcombe. Three foot, to nine foot trees are available and the barn is full of baubles for you to decorate them with. You can take your tree straight away or reserve for future collection. Chapter Three boutique will be open for late night shopping (Friday, December 7) and giving out raffle tickets with every purchase which will be entered into a draw. The prize will be £30 to spend in the store. As well as fashion ranges you will find plenty of gifts for Christmas including jewellery in different styles, home fragrances, scarves, socks, hairbands, purses and handbags. It worth knowing too that will be another delivery of Postcard clothing before Christmas – that will arrive in time for late night shopping. Inside Chapter Three at 176 High Street, Uckfield. A Clarins promotion under way at Kamsons Pharmacy in Uckfield High Street and will run until Saturday, December 8. 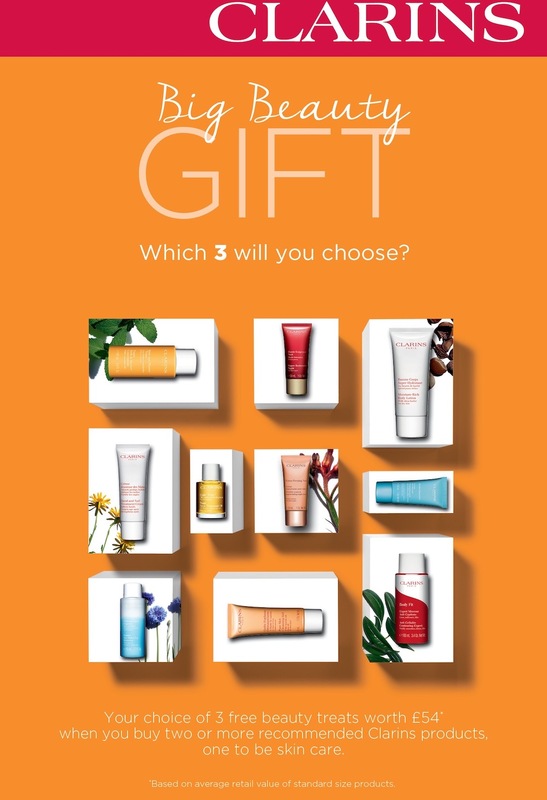 If you buy two Clarins products, one being from the skin care range then you will be able to choose three travel-size products free of charge. Also at Kamsons, among other Christmas gift ideas is a good selection of hot water bottles and wheat bags. 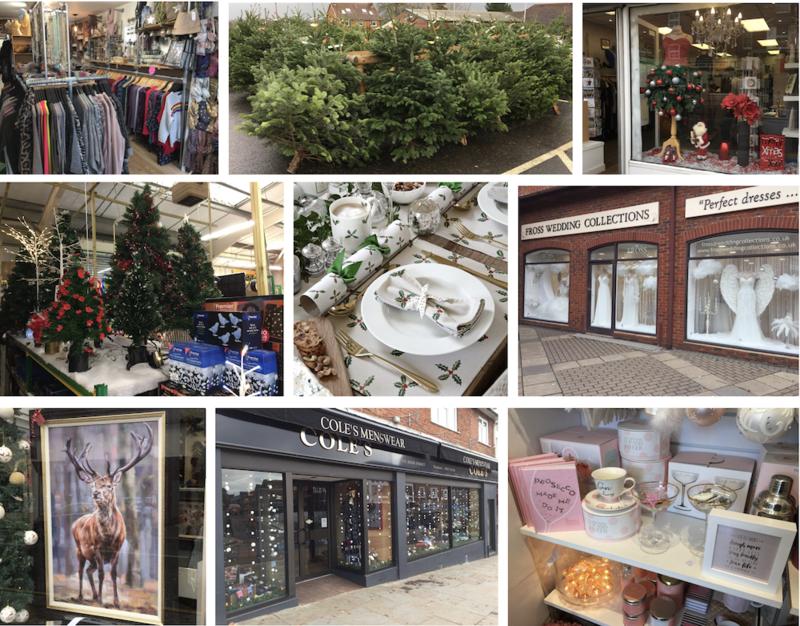 The Carvills team is enjoying the run up to Christmas and says its shelves are bursting with wonderful gift ideas and items for your home. 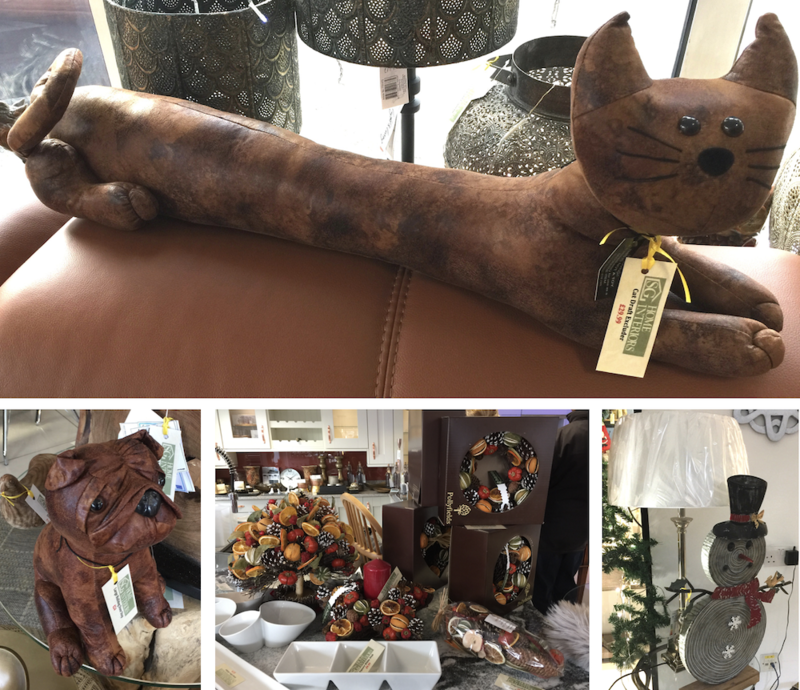 They have decorations for your tree, cushions and throws to add a cosy feel, candles, tableware and glassware, ranges of picture frames, jewellery, winter knitwear and so much more. Some things to look out for are a new design of tableware from Sophie Allport. It is ‘Holly and Berry’ and comes with table runners, nibble bowls, napkins, and crackers. Alternatively there is a pretty ‘Snowflake’ design in striking grey/porcelain. 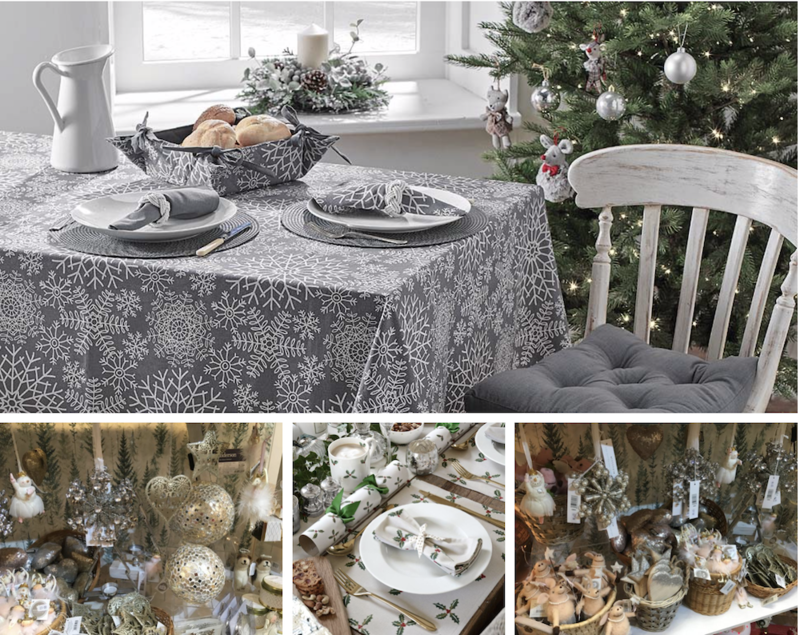 Matching tableware and plenty of Christmas decorations at Carvills. 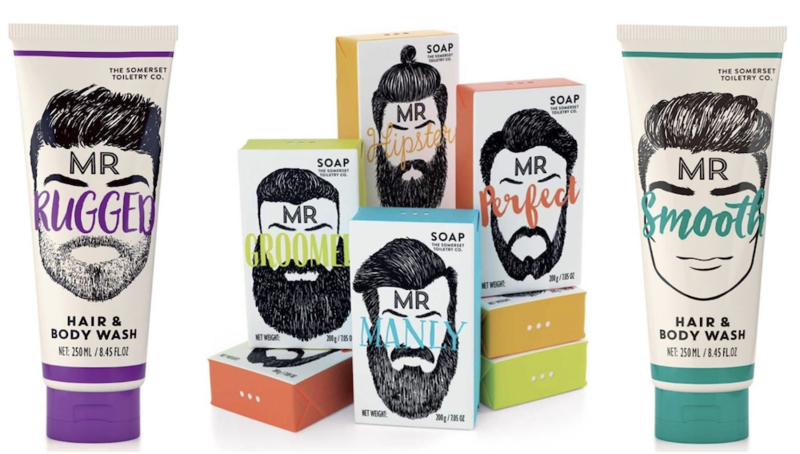 If you need stocking filler ideas for men Somerset Toiletries offers Mr Hair and Body Wash – available in four masculine fragrances, Black Pepper and Ginger, Cedarwood and Lemongrass, Sage and Spearmint and Patchouli – and Mr Beard Soaps. Toiletries for men – ideal stocking fillers at Carvills. You are welcome to call in at Carvills during late night shopping on Friday, December 7, and enjoy a glass of mulled wine. Josefina is all about gifts at the moment with quirky ideas among them such as Gin Made Me Do It, and Prosecco Made Me Do It – both books containing cocktail recipes. Gin Made Me Do It – cocktail recipes in a book at Josefina. Prosecco Made Me Do It – another fun Christmas gift at Josefina. There’s a new range of mugs, and making a welcome return to the shop are cosy throws to wrap up in. Room diffuser gift sets and boxed gift sets are also proving popular. Room diffuser gift sets at Josefina. Josefina continues to open seven days a week in the run-up to Christmas. It will close after Christmas Eve, open on the Saturday between Christmas and New Year from 10am to 4pm and then reopen again on January 2, 2019. From wild animals to wild flowers and much more is available in artwork at the Diane Hutt Gallery. Diane herself is particularly pleased with a delivery of work by Debbie Boon, one is of hounds ‘Awaiting Command’ and another is a very grand stag ‘Standing Tall’ and currently in one of the gallery’s windows. Look out too for Dale Bowen’s ‘Courage’ of sailing dinghies on frothy waves, and Allan Morgan’s ‘Majestic Sun’. A new sculpture from Doug Hyde has just arrived and it has a matching picture. Both are called Showered with Love. Awaiting Command by Debbie Boon at the Diane Hutt Gallery. Standing Tall by Debbie Boon. Majestic Sun by Allan Morgan. Showered in Love sculpture and picture by Doug Hyde. The windows at Cole’s menswear are now decorated for Christmas and the shop is fully stocked for shoppers during the festive season. All are welcome to call in during late night shopping on Friday, December 7. Cole’s will be open on Christmas Eve and then closing for Christmas Day and Boxing Day, re-opening on Thursday, December 27. Christmas windows at Cole’s menswear. 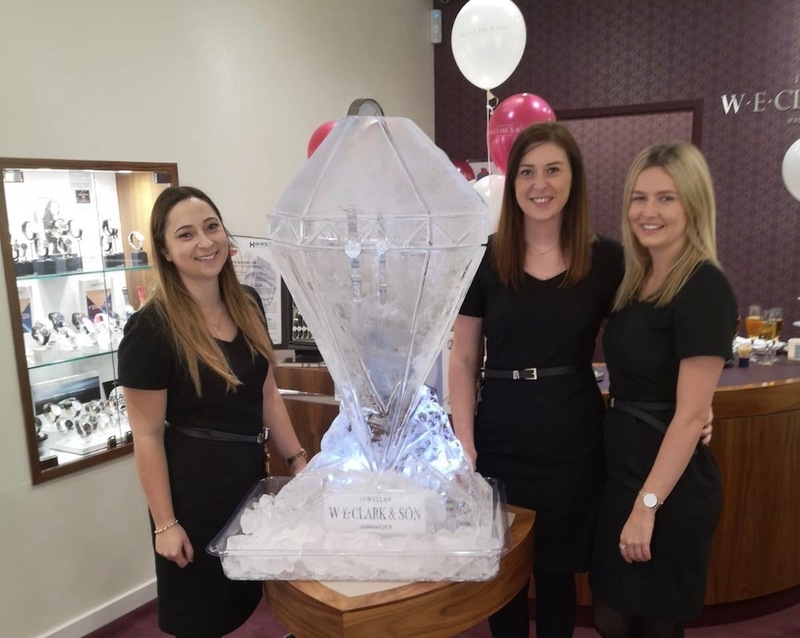 Uckfield jewellers W E Clark & Son launched their Christmas season on Black Friday with competition fun, discounts, and prizes on offer. The day was a huge success according to manager Charlotte Roake. Did you spot their ice-sculpture containing Two Bering watches and guess the time they fell as the ice melted? The man’s watch fell at 6.58pm, two minutes before the shop closed on Friday. The woman’s watch didn’t fall until two hours later at 9pm – Charlotte had to check the CCTV to find the time as the team left work long before that. A reminder of what the W E Clark & Son ice sculpture looked like before it started melting. Pictured with it are shop manager Charlotte Roake and her colleagues Kylie and Lauren. Have you called in at SG Home Interiors recently? 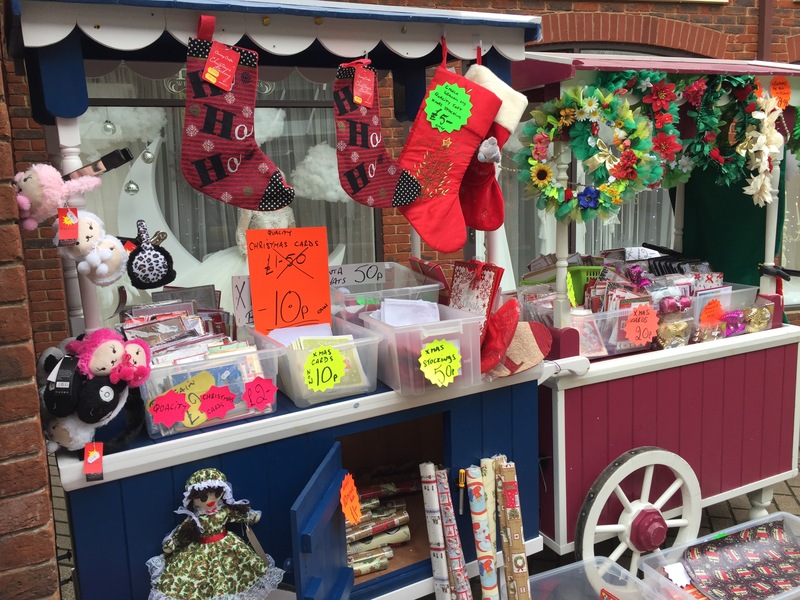 You can get an idea from Uckfield News pictures, below, of what is in stock – plenty of festive gift ideas here. The shop will be open during late night shopping and will be pleased to welcome you. Just a few of the things to look out for at S G Home Interiors. Sew n Sew now has Christmas cards at 10p each and wrapping paper for 20p a sheet – in addition to everything you might need if you enjoy festive crafts. Christmas cards and wrapping paper in a cart outside Sew n Sew. 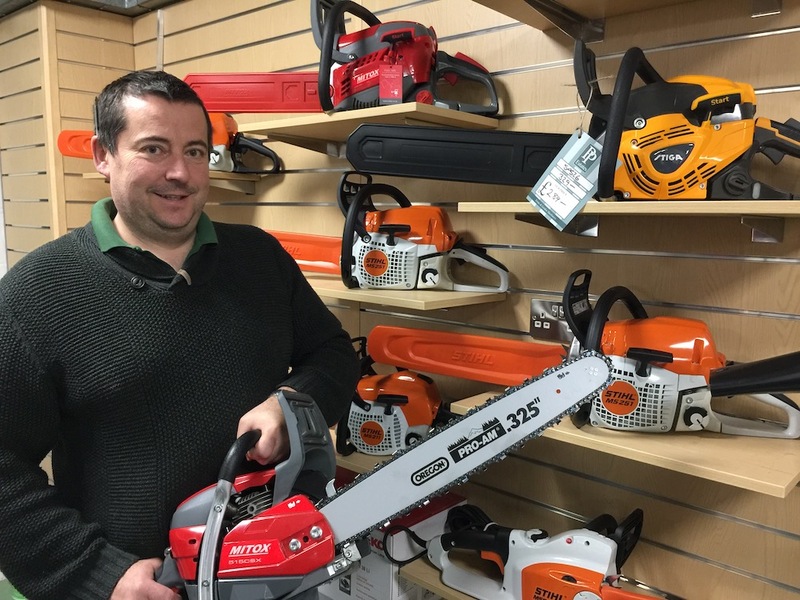 People are thinking of pruning trees now that the sap is dropping in trees and a variety of chain saws are available at PP Estates to help with the task. There are brands to suit every pocket – Mitox are cheaper, and Still is the market leader. Log splitters can also be found there and this is the time to get your mowers serviced before they will be needed again. Philip Eves with a chain saw at PP Estates. Indoor and outdoor lighting, trees and decorations … all are available at Green DIY. If you like to feed birds in your garden you will find everything you need at Green DIY. Some of the Christmas trees at Green DIY. Christmas decorations at Green DIY. Everything you need to feed birds. Fireside products at Green DIY. Logs, coal and kindling at Green DIY. A full range of ski clothing is available at PipeDreams for those planning to visit ski slopes over Christmas and in the New Year. Along with clothing and socks there are goggles, and helmets. 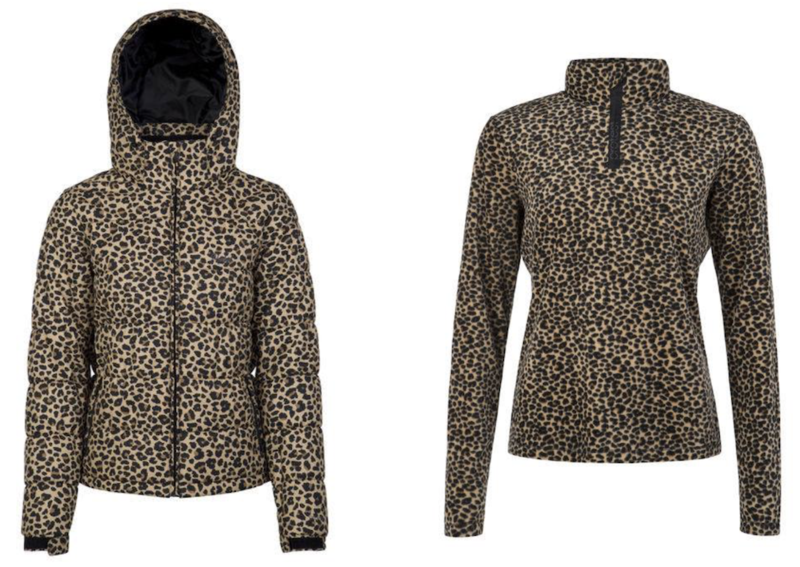 There are warm, woolly hats, and leopard print ski jackets and fleeces are proving popular – more have been ordered. Leopard print jacket and fleece available at Pipedreams. There are plenty of gift ideas for Christmas and PipeDreams will be taking part in a Hunt the Elf competition during late night shopping. The shop is well stocked with scooters, skateboards and roller skates. If someone would like to buy a higher price item the shop will accept a deposit and enable payment of the remainder in the lead up to Christmas, while storing the item for the buyer. There’s still time to decorate your own pottery gifts for Christmas at Kilnwood Studio in Uckfield. Baby hand and footprints, and even dog prints have already been used on coasters, mugs and plates for loved ones. The last Saturday before Christmas will still give time for your pieces to be glazed, fired, and collected before the big day. 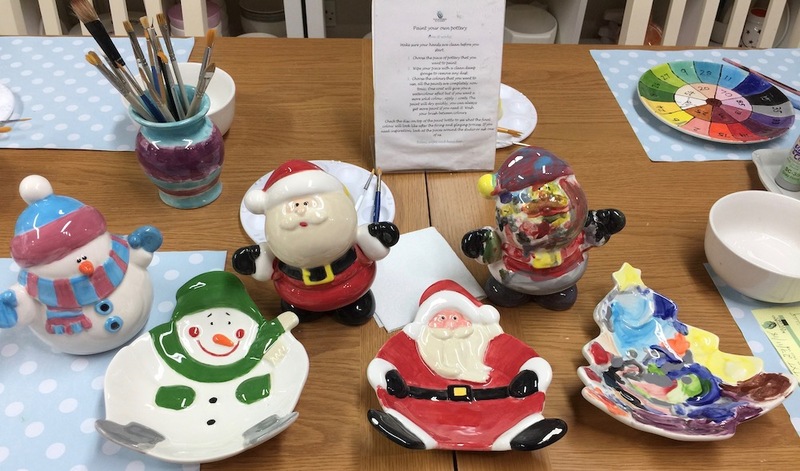 Some of the pottery recently painted as Christmas gifts at Kilnwood Studio. 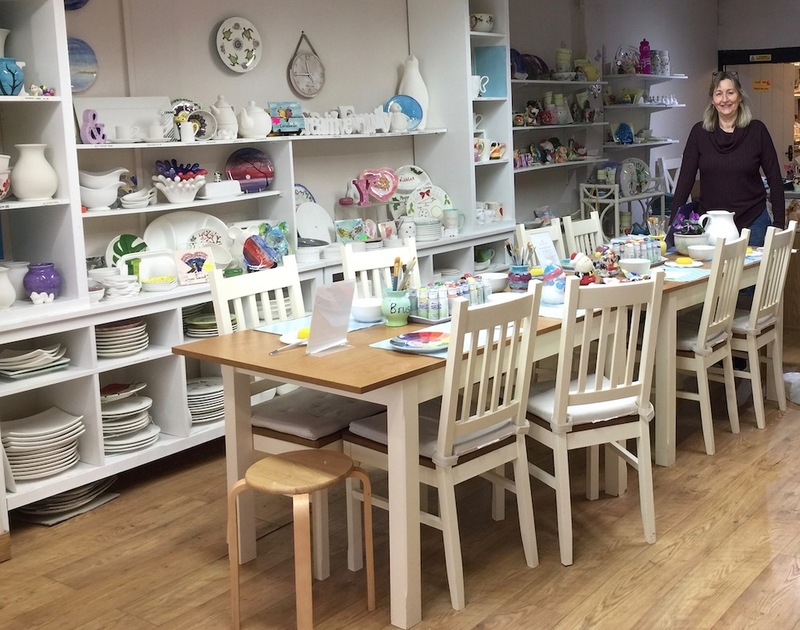 Jane DeVay, owner of Kilnwood Studio, is pictured in her Uckfield shop. 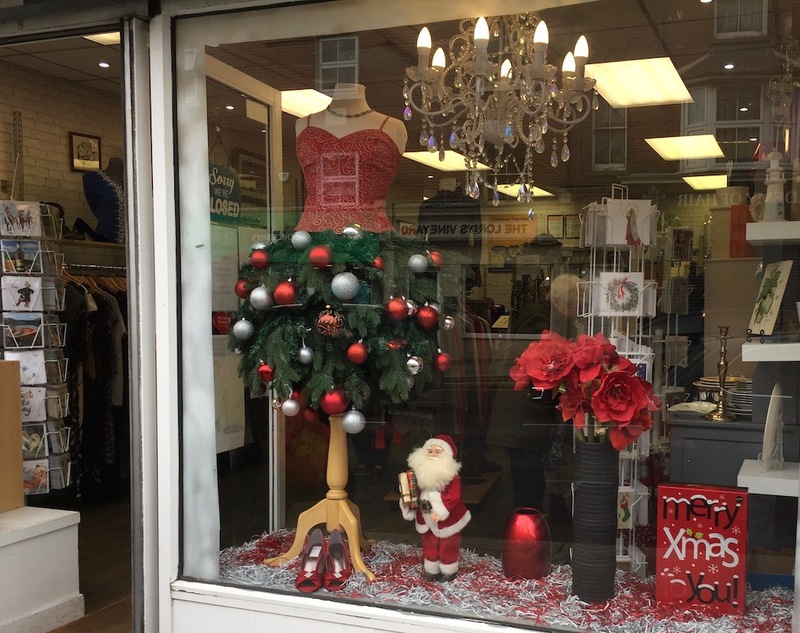 The Chestnut Tree Children’s Hospice charity shop window is now dressed for Christmas and there are plenty of gift ideas inside. The team there would be pleased to see you. Ready for Christmas, the Chestnut Tree Children’s Hospice charity shop. New to the menu at Hartfields are Roasted Squash, Sweet Potato and Feta Salad with pumpkin seeds, rocket, and blackcurrant dressing; Mushroom and Roasted Pepper Stroganoff served with fluffy rice and cashew nuts (you can add strips of fillet steak too); and Breadcrumbed Pork Schnitzel Hash, with fried free range egg peppers, onion, spinach and sauté potato hash. Also new are Brie, Bacon and Cranberry Burgers, made with 100% chuck steak, and rocket. Hartfields will be doing their own roast turkey sausage meat stuffing and cranberry sandwich too. And their Christmas stock is in, including chocolates from Coco Loco, and various delicious stocking fillers.